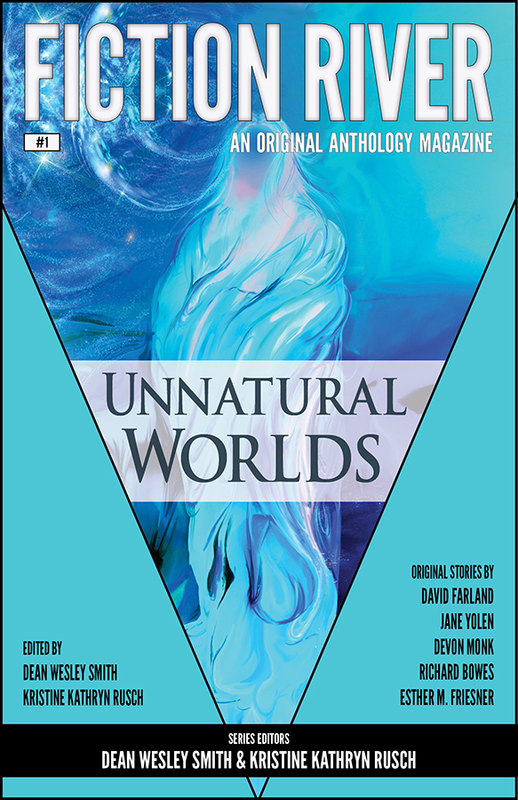 This issue contains around 90,000 words of original fiction. 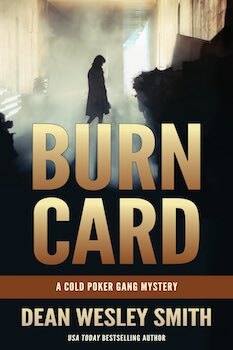 A brand new full novel, plus four original, never-published short stories. If you want to read some of these stories and novels I have been talking about writing here on my blog, dig into this issue. Or any of the first three issues. Subscription information button below or under the tab above. This 4th issue is shipping to subscribers on Monday January 27th. 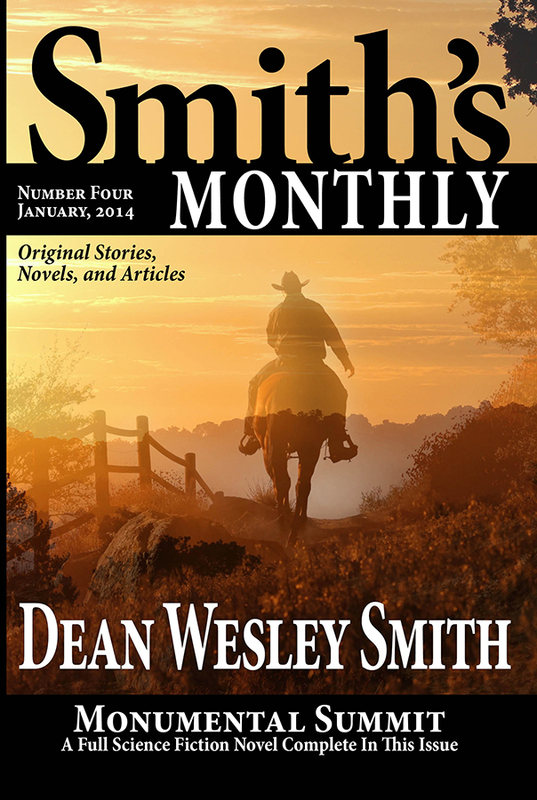 USA Today bestselling writer Dean Wesley Smith returns with a second novel in the world of Thunder Mountain from the second issue of Smith’s Monthly. Historical interior designer April Buckley and architect Ryan Knott are hired to design and furnish a huge mountain lodge to 1900 standards. Two of the world’s great mathematicians, Bonnie and Duster Kendal hire them for the job. Only problem: the lodge can’t be built. It can’t exist, yet somehow it does because they built it. And fell in love in the process. 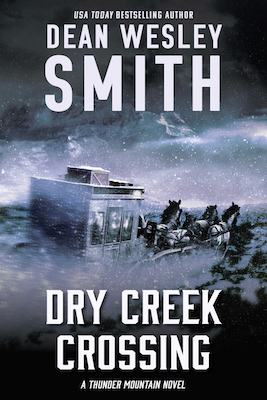 A science fiction novel of the old west and true love. Poker Boy awakes one morning in his own past, before he became a superhero in the gambling universe, before he met the love of his life, before Stan, the God of Poker, even knew Poker Boy existed. One problem: Poker Boy remembers the next fifteen years. He belongs in 2014, not 1999. So who broke all rules against time travel and transported him into his own past? The fate of the world rested once again on finding answers. And sometimes those answers can only be found in a poker game. 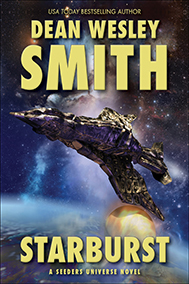 USA Today bestselling writer, Dean Wesley Smith, returns to the world of his human garbage collector. A man without a real name who prides himself in his ability to take out the garbage of society. After going freelance, his former employer wants to take him to the curb as well. Not only must the garbage collector finish what he started, but play the killers coming after him as well. 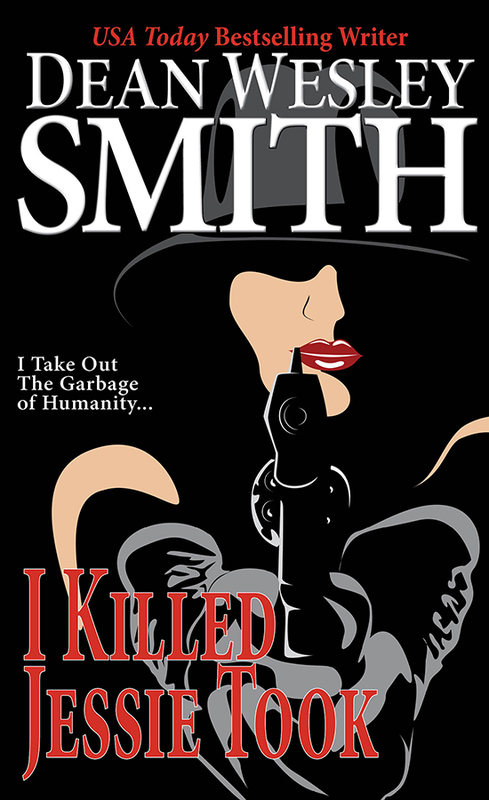 A twisted mystery in this second installment in the “I Killed…” series. 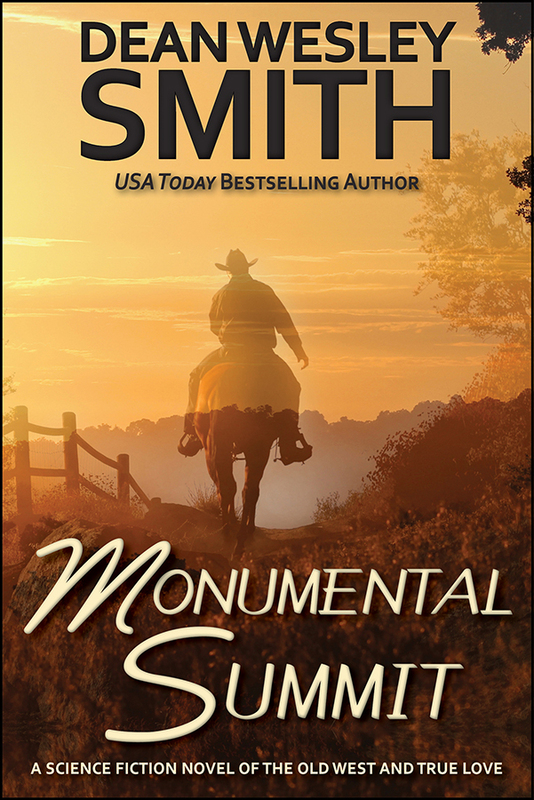 USA Today bestselling writer, Dean Wesley Smith, remembers clearly the early days of dating. The fear, the dreams, and the vivid imagination. 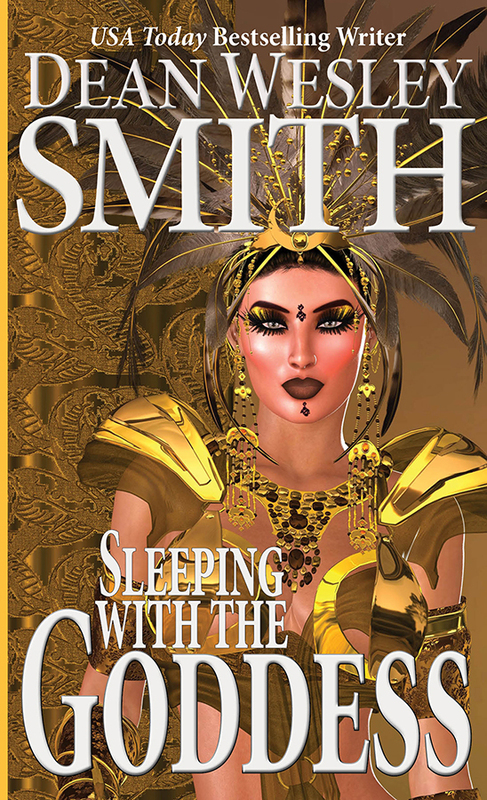 “Sleeping with the Goddess” takes a glance inside one special date when reality sometimes gets mixed up in a guy’s mind. Especially when things on the date seem great and all girls represent a goddess. There is a story to this story. 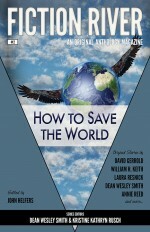 About a year ago I had an assignment from editor John Helfers to write a story for his Fiction River: How to Save the World anthology. 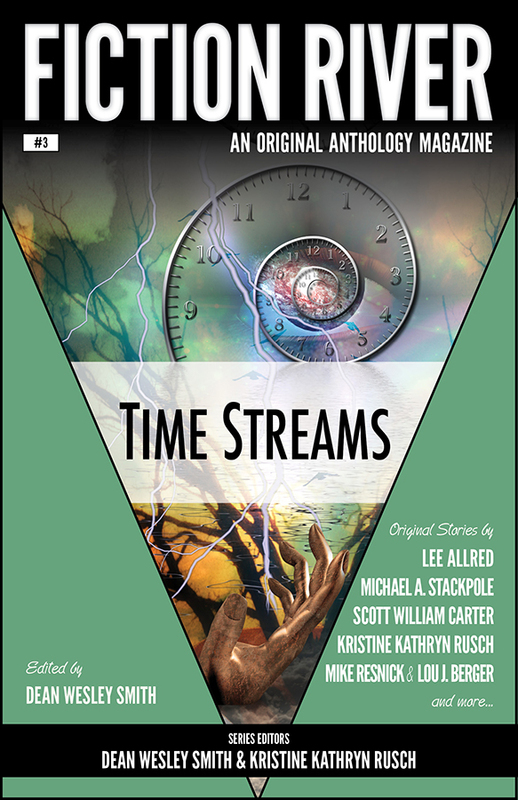 Now understand, I am one of the executive editors on the Fiction River line of anthologies. But the editors of each volume have the final call on the stories in each volume (within reason). John had been pretty clear on what he wanted, but I had written “The Lady and the Seeders” a month before, starting it from the title and hadn’t done anything with it. And it was about saving the world, after all. So I sent it to John just to see if he was going to expand out his directions enough to include it. He wasn’t. He liked the story, though, and Kris liked the story, and I was kind of fond of it as well. But in his rejection letter to me, he said it felt like a novel. Now, as an editor, I say that to writers at times myself. Often frustrating to the poor writer, but in this case, John was right. It did feel like a plot of a novel. Sort of. 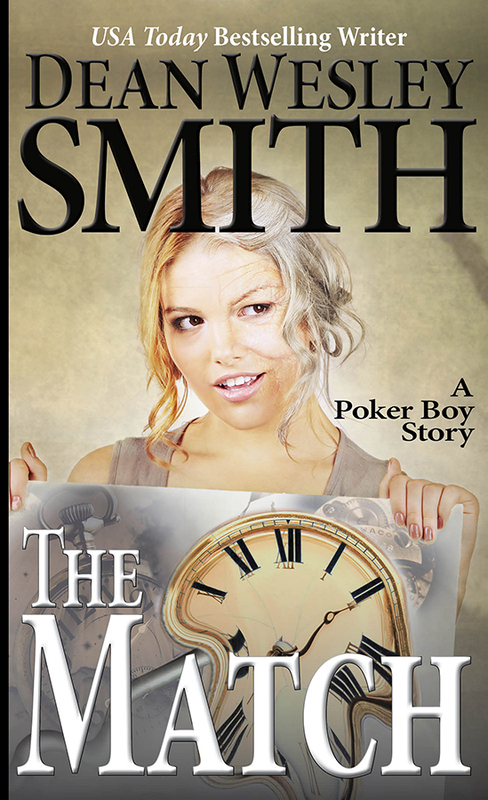 So I put the story away and as I started into this Smith’s Monthly, I decided to write the novel from the short story. It’s called Against Time and it was in Smith’s Monthly #3. There are tiny parts of the story in the novel, and characters have shifted around, but the core of the book is similar to the short story. So in this fourth issue, I thought it would be fun and interesting for readers to show the short story that started the novel readers read the previous month. All cover designs copyright @ 2013 WMG Publishing Inc.